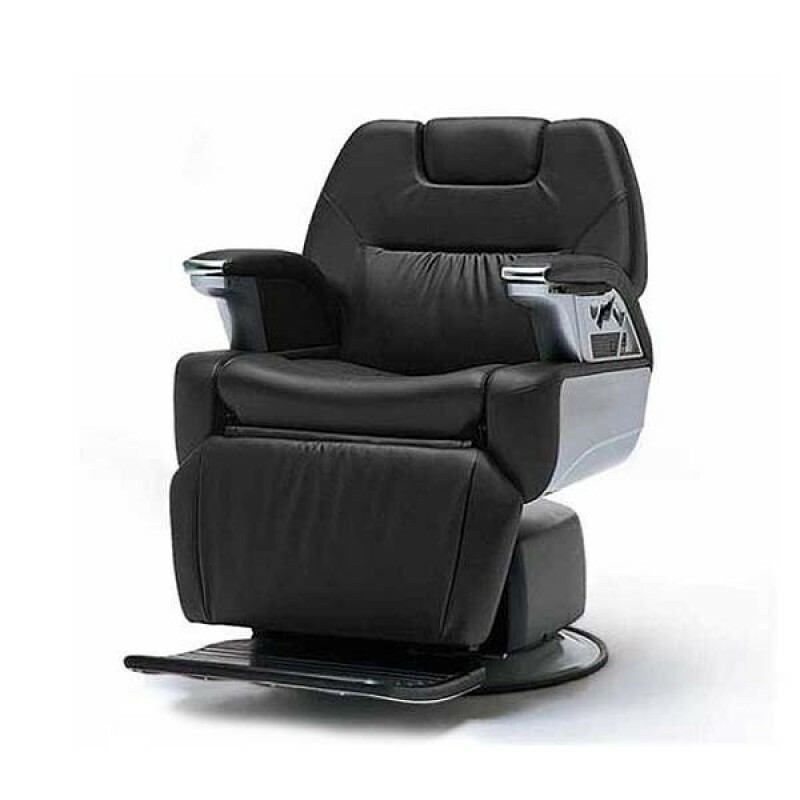 The Regalo ll is the ultimate in luxury and ideal for personal grooming rooms and high status Barbers shops. 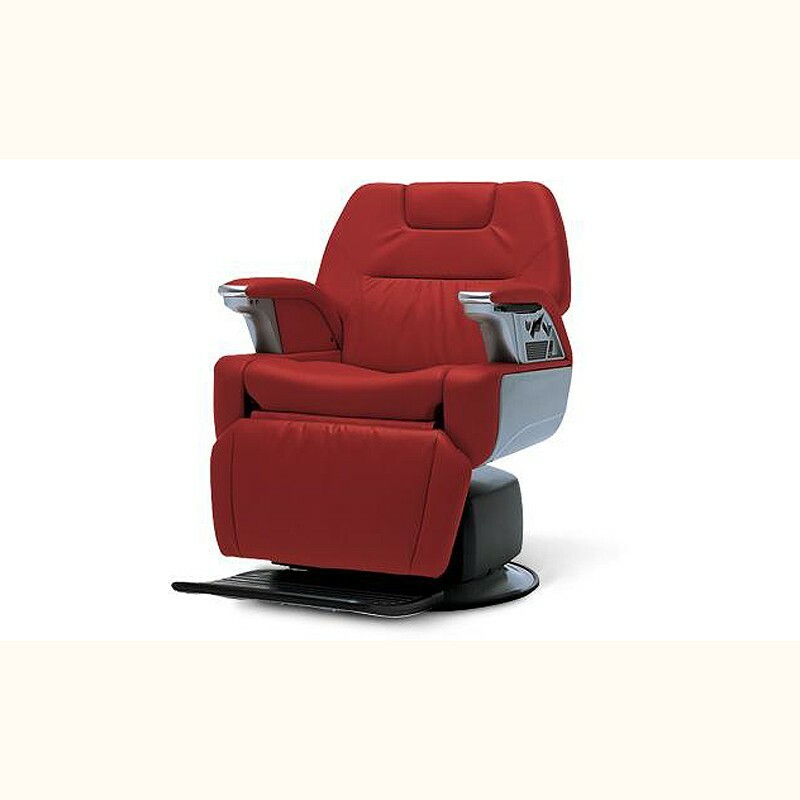 This plush and elegant chair oozes comfort and style. Designed to offer the highest possible level of comfort, this chair is a for when only the very best will do. 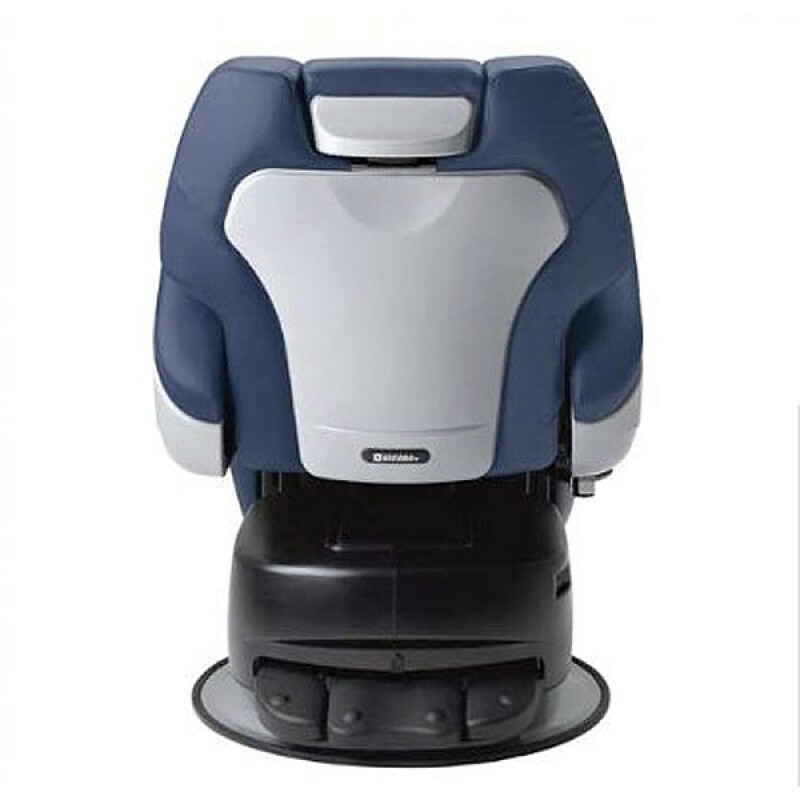 Fully motorised action allows the chair to be manoeuvred into any desired position. 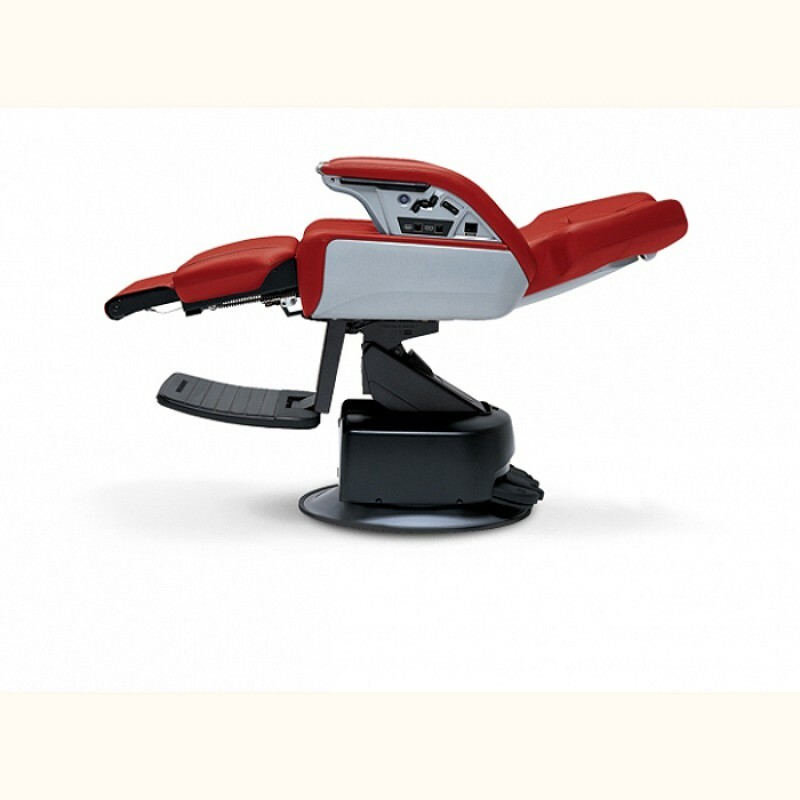 This truly is the Aston Martin of the barber chair world.